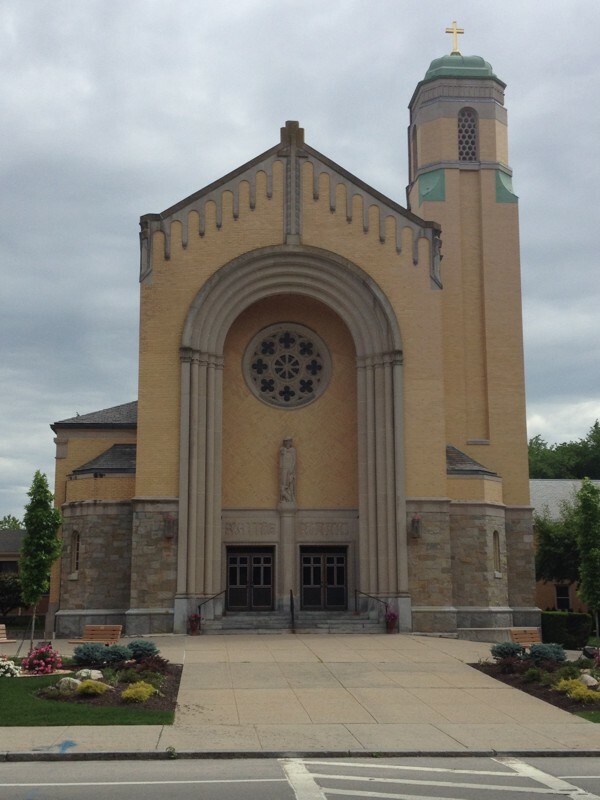 Welcome to the St. Rocco’s Parish Website! We are blessed to be a parish filled with life. The measure of the vitality of a parish is the way it worships the Lord and the way its parishioners care for one another. It is my hope, that through this website, you will be able to become more familiar with the history, happenings and people of the St. Rocco’s Parish Community.